Harley Branham, who once faced a manslaughter charge in connection with Kenneth Suttner’s death, pleaded not guilty Wednesday to one remaining felony charge and four misdemeanor charges. 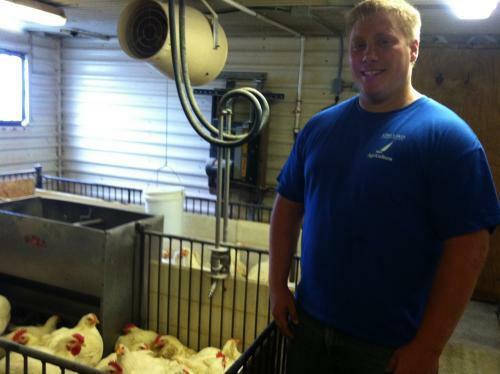 The former Dairy Queen manager was accused of contributing to the suicide death of 17-year-old Suttner in 2016 because of bullying. She initially faced a charge of involuntary manslaughter, two felony charges of aggravated stalking and four misdemeanors. The manslaughter charge and one of the stalking charges has since been dismissed. A judge ordered the Howard County coroner this week to release the transcript of an inquest that determined a Fayette teenager killed himself after persistent bullying. Howard County officials said after the judge's ruling on Wednesday that they will appeal the ruling. Attorney Richard Hicks said the coroner's office will not follow the order because of the appeal. October is National Bully Prevention Month, and some local schools are addressing the problem with special programs and discussions. 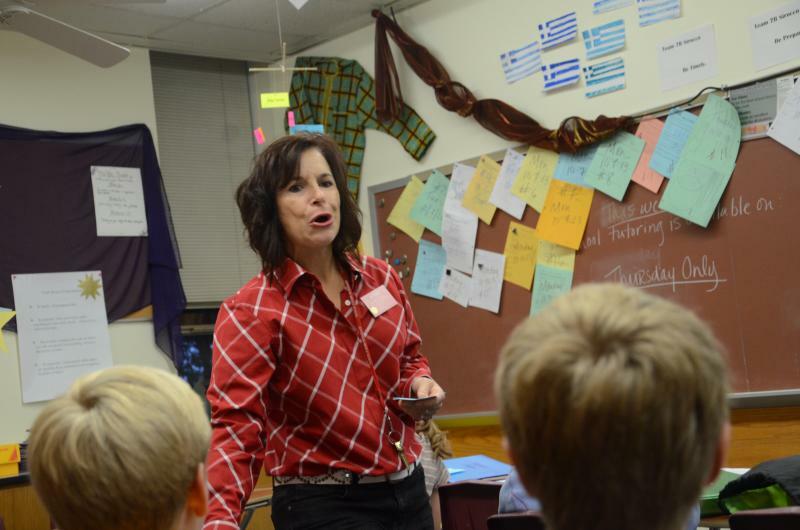 Every morning in Patti Watts’ classroom at Jefferson Middle School, she begins the day with an 18 minute advisory session, and this month, the topic covered is bullying. Watts’ enjoys this time with her students, and believes this more relaxed atmosphere gives students the confidence to speak their minds. A war over words is part of a bigger struggle between agriculture interests and their critics. Plus, a national report looks at agriculture research grants from private corporations to land grant Universities, including MU. 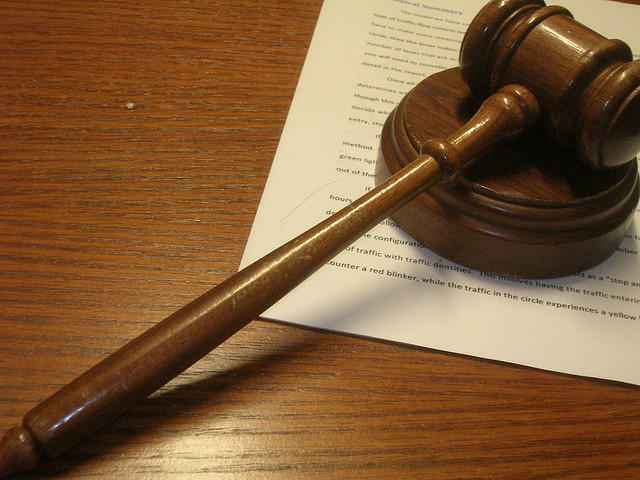 The Missouri Supreme Court has struck down part of a state harassment law enacted after the suicide of a St. Charles County teenager who was teased over the Internet. The high court on Tuesday invalidated a 2008 state law defining harassment to cover anyone who "knowingly makes repeated unwanted communication to another person." 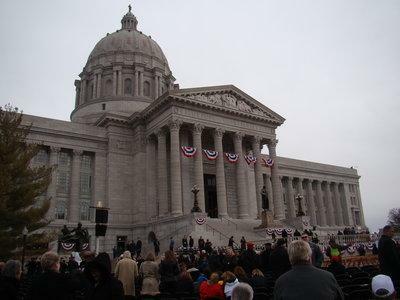 A Republican member of the Missouri House announces he is gay, opposes "don't say gay" legislation. 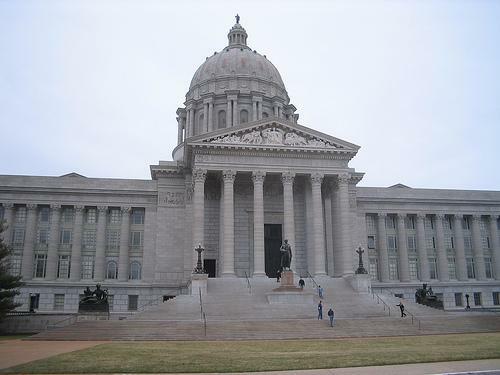 The Missouri House passes a funding plan for veterans homes. 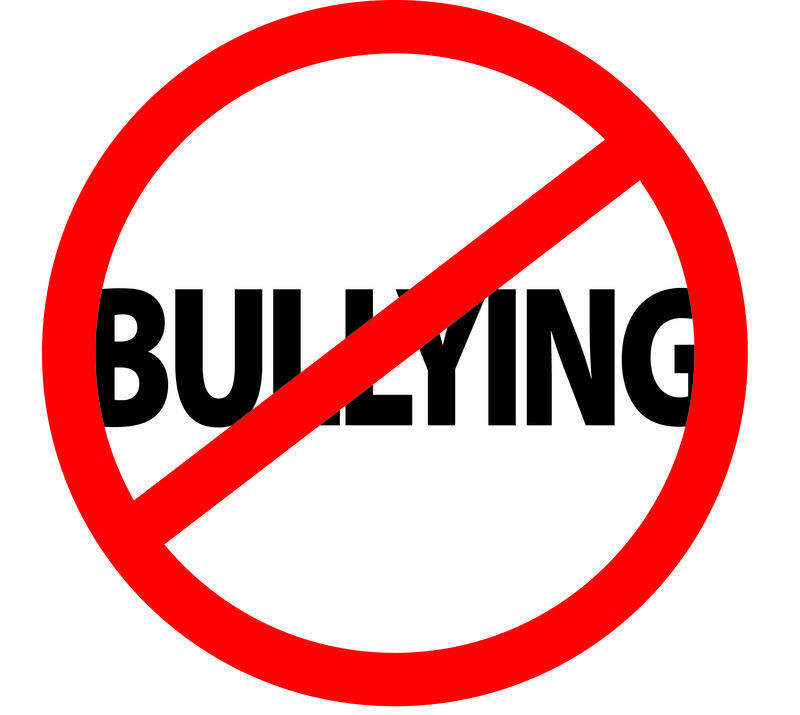 Toughened anti-bullying legislation endorsed in the Missouri House. A bullied high schooler testified in favor of proposed anti-bullying legislation in a House committee hearing Wednesday.